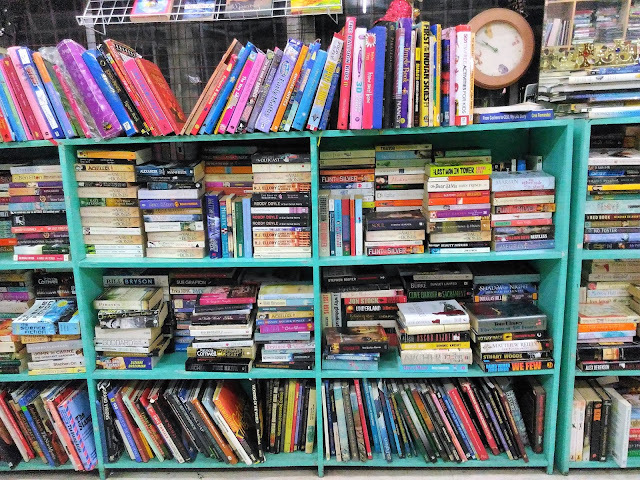 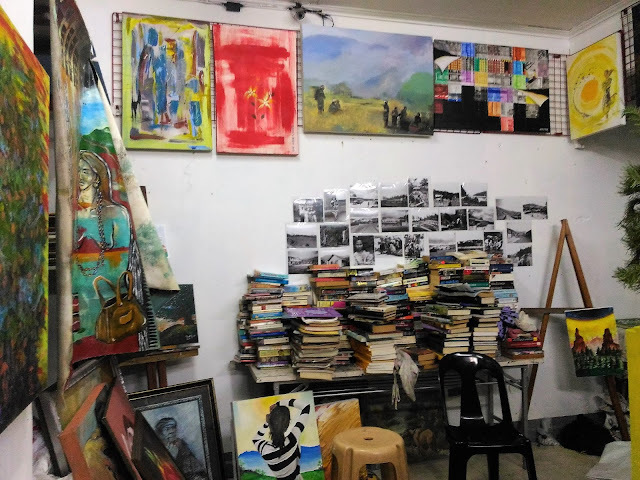 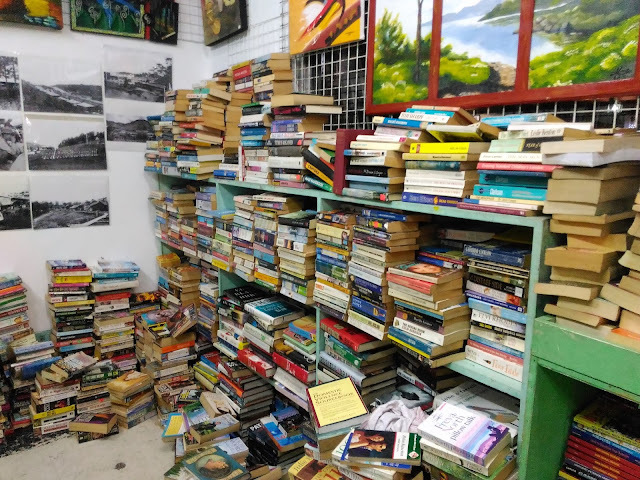 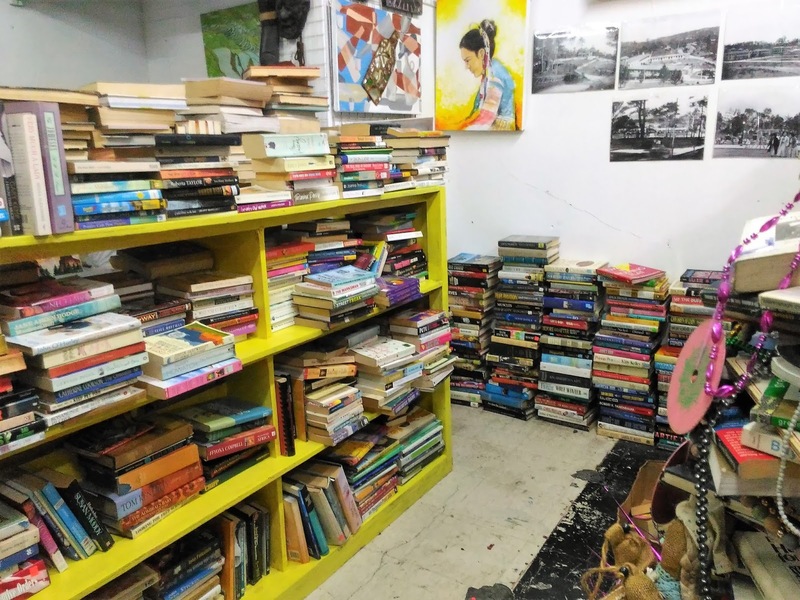 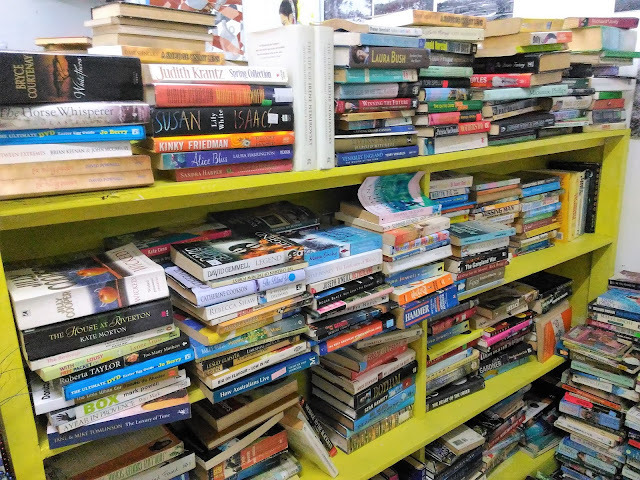 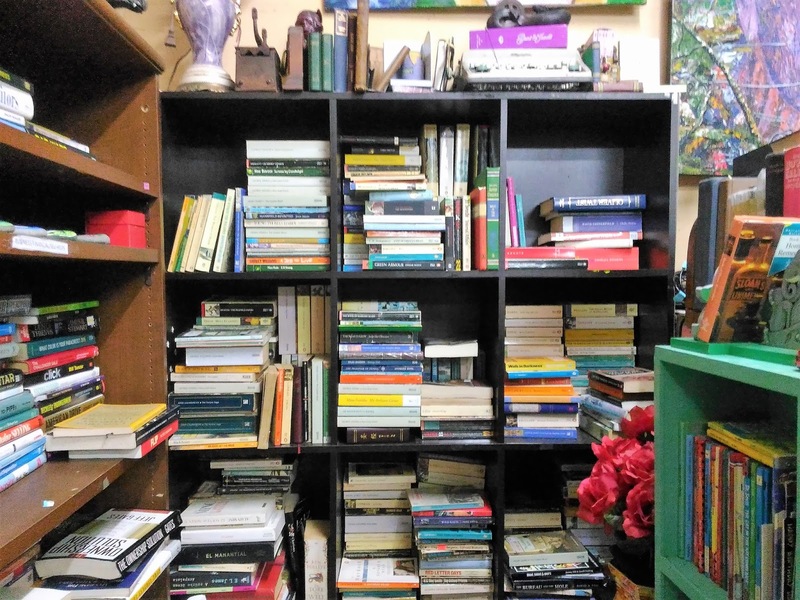 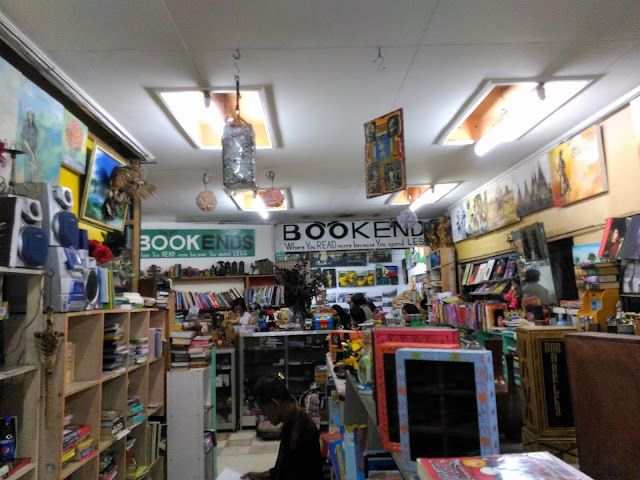 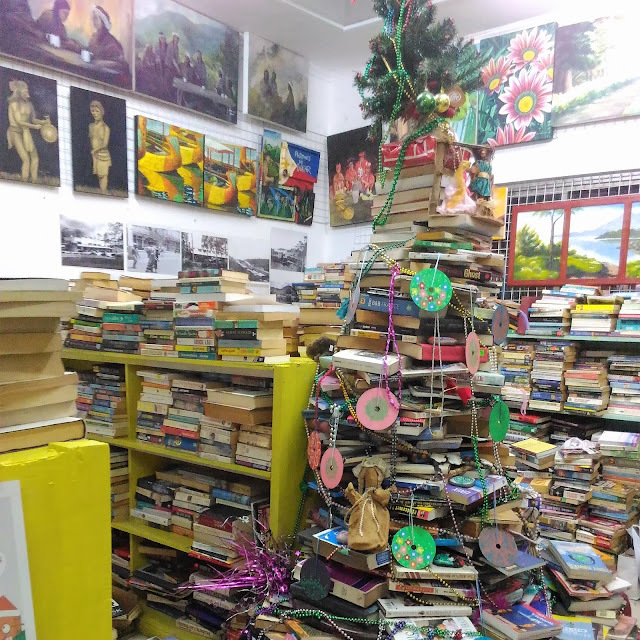 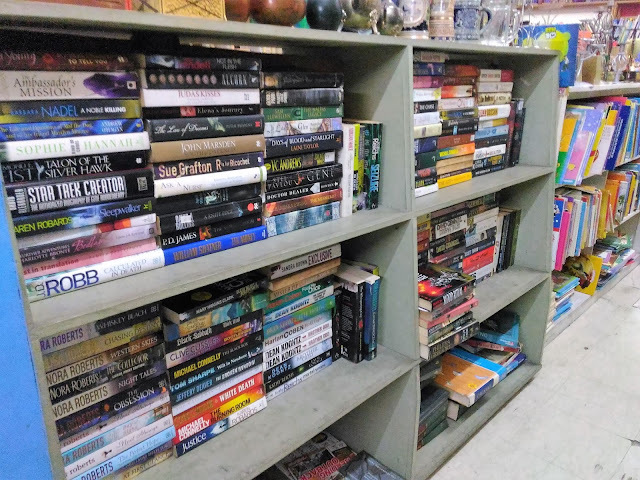 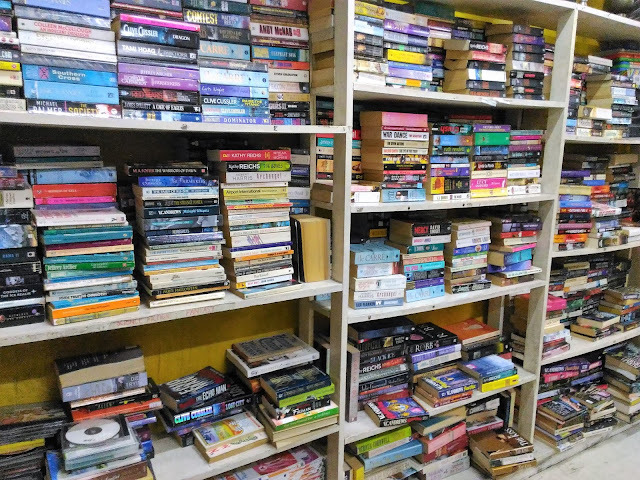 Indeed a hidden gem, Bookends offers a wide variety of secondhand books. It was a feast for the eyes! 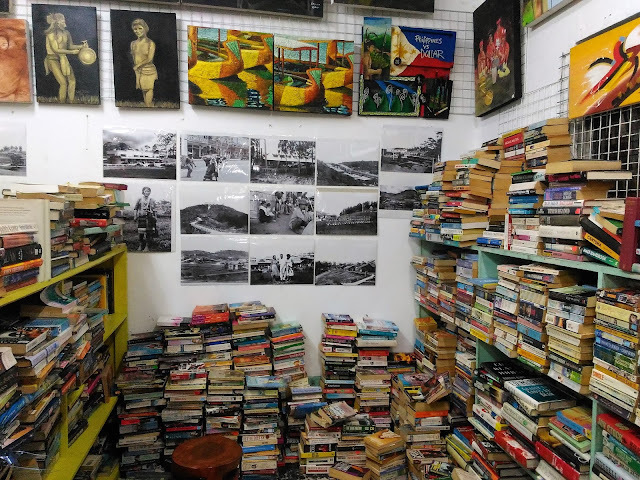 Just like what I said in every bookstore I visited, I could spend hours browsing every shelves! 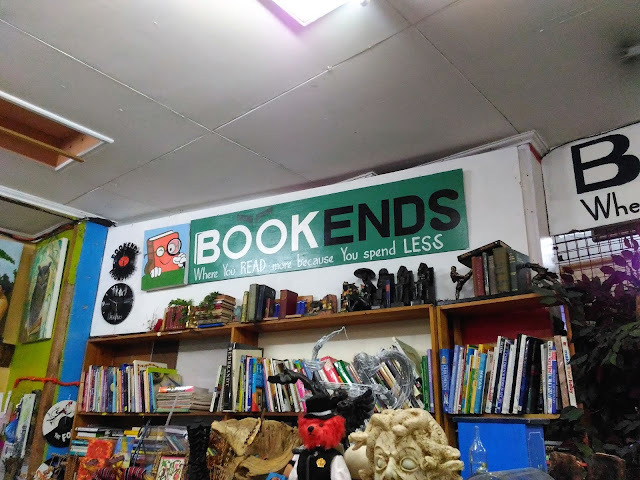 They were having a sale when we visited! 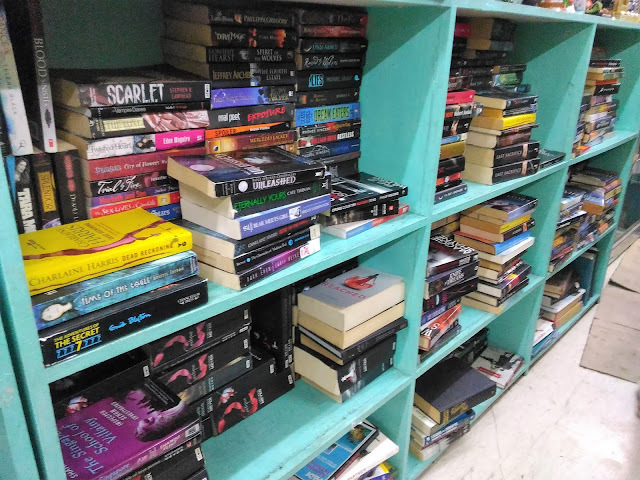 They had a section where books were only Php 50 pesos each, and one crate of books was Php 1,000. I seriously don't mind going every titles in those stacks! Bookends is also a little art gallery shop. 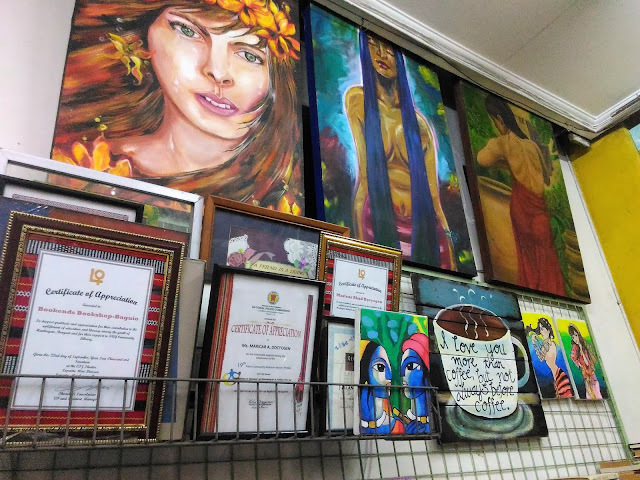 They have paintings, photographs and vintage bits and bobs. Look at their Christmas tree! 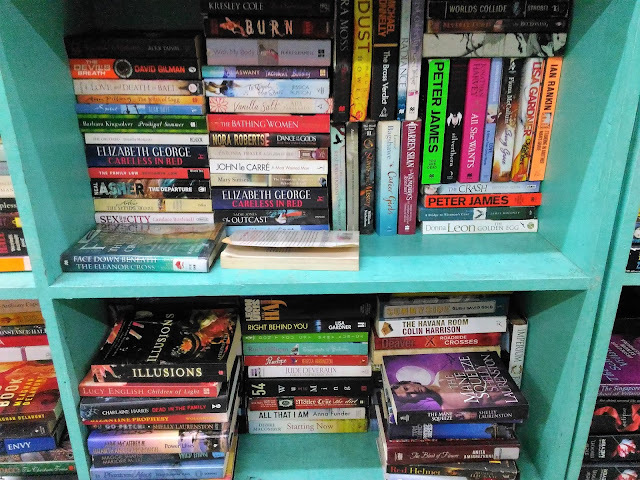 Cool eh?